Comodo® SSL Certificates give you rapid-fire protection for online business. Using the strongest possible levels of encryption, a Comodo® SSL Certificate will secure your customers' transactions in a secure e-business environment in just minutes. Get peace of mind with a $250,000 warranty, a 30 day money-back refund policy, and dedicated customer support to help get you set up in no time. Our pricing structure for Comodo® SSL is well below the recommended retail price. Buy for multiple years and the cost of Comodo® SSL works out to be excellent value at its lowest price of only ¥9,255 per year. Our unlimited reissuance policy for Comodo® SSL means that we will reissue your Comodo® SSL Certificate free of charge for the life of the SSL Certificate validity, for any reason. 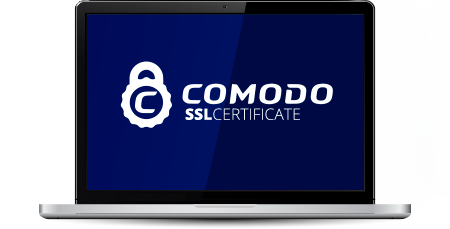 Comodo® SSL can be installed easily on any server that supports the use of an SSL Certificate. Trustico® includes the added benefit of Unlimited Server Installation licences and a $250,000 warranty.